THE TEAM AT THE KALISPEL GOLF AND COUNTRY CLUB works hard to ensure the quality our club experience is unmatched. Every area of the club has Team Members dedicated to representing the values that makes KGCC great. From the course management, to our teaching professionals, and throughout the dining experience, the KGCC staff brings decades of experience to each area of our operation. We look forward to providing you the best overall experience around. A SPOKANE NATIVE, BOB CASTLE joined the Kalispel Golf and Country Club management team in May 2016 as General Manager. Bob earned his bachelor’s degree in Organizational Management at Whitworth University, earned a certificate in Sports Management from Columbia University of Professional Studies and is a graduate of the American School of Broadcast. He came to KGCC from Whitworth University where he was the assistant athletic director, managing corporate partnerships and athletic operations for the most successful athletic department in its conference. Bob was the 18-year radio voice of Whitworth athletics and was on the coaching staff of the Pirates championship softball program. He brings with him strong leadership, managerial and relationship skills as well as a passion for the hospitality and golf industries. Bob has spent nearly 30 years working professionally in the local broadcasting industry, both on the air and behind the scenes in programming and operations. He currently serves as President of the Inland Empire Club Management Association of America. 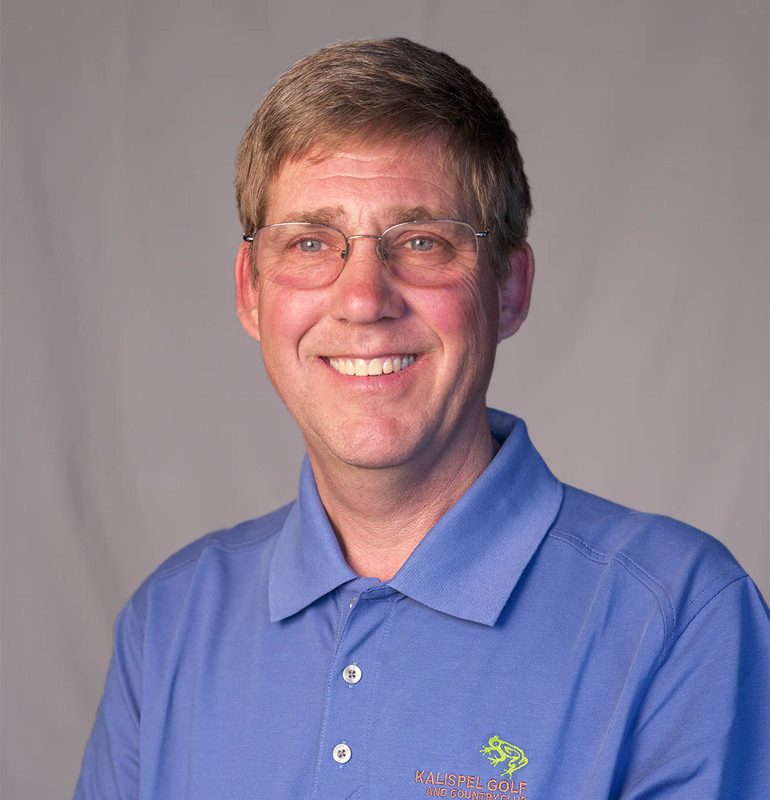 A LONG-TIME CERTIFIED GOLF COURSE SUPERINTENDENT (CGCS), Jeff Gullikson has more than 30 years of experience maintaining both public and private golf courses. 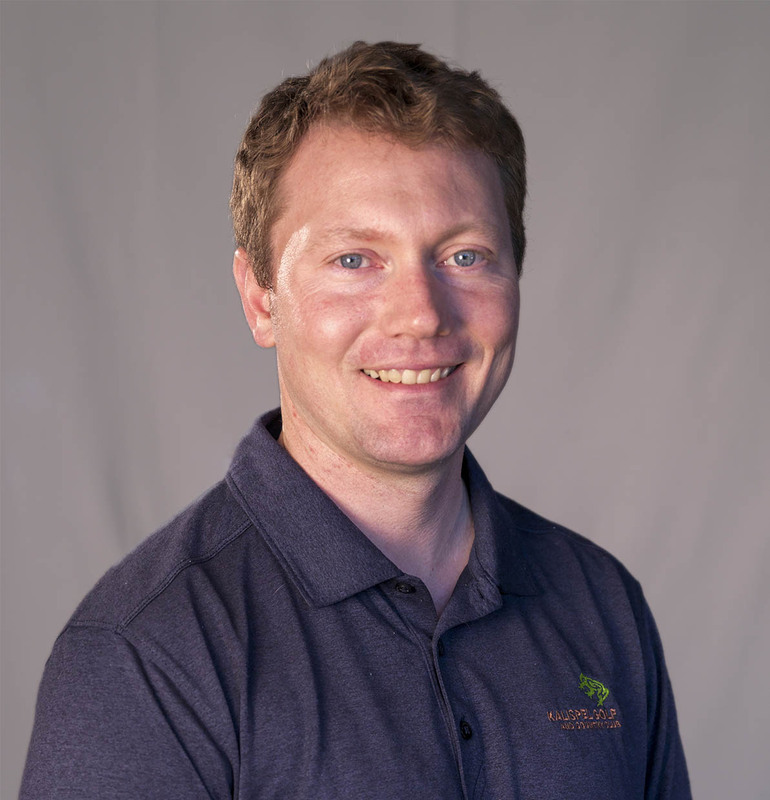 With a Masters of Science degree in Agronomy and Turfgrass Management and a Minor in Ornamental Horticulture, Jeff pours his heart and soul into ensuring a world-class playing experience for golfers. For the past 19 years, Jeff has been the Golf Course Superintendent for the former Spokane Country Club, now Kalispel Golf and Country Club. Prior to that, he was the Superintendent at Overlake Golf and Country Club in Medina, WA for ten years and at Longview Country Club in Longview, WA for three years. His first Assistant Golf Course Superintendent position was at Mint Valley Golf Course in Longview. Jeff is a Co-founder of the First Green, an education program that partners schools and golf courses to teach the environmental benefits of golf courses and introduce kids to the game of golf. Jeff has also coached high school golf at Northwest Christian for the past ten years. A LONG-TIME CERTIFIED GOLF COURSE SUPERINTENDENT (CGCS), Jeff Gullikson has more than 30 years of experience maintaining both public and private golf courses. 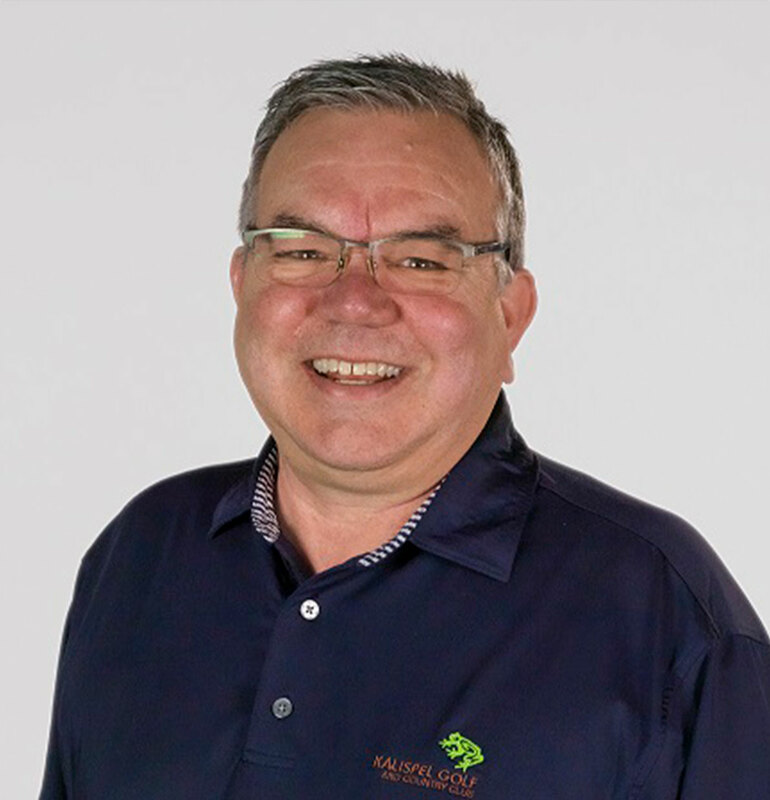 With a Masters of Science degree in Agronomy and Turfgrass Management and a Minor in Ornamental Horticulture, Jeff pours his heart and soul into ensuring a world-class playing experience for golfers. For the past 16 years, Jeff has been the Golf Course Superintendent for the former Spokane Country Club. Prior to that, he was the Superintendent at Overlake Golf and Country Club in Medina, WA for ten years and at Longview Country Club in Longview, WA for three years. His first Assistant Golf Course Superintendent position was at Mint Valley Golf Course in Longview. 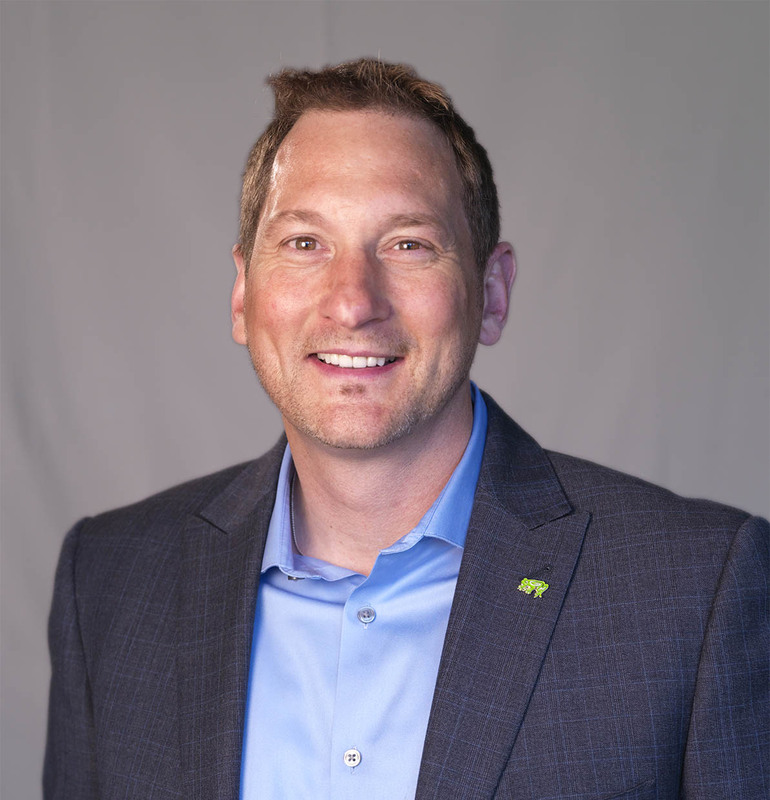 Jeff is a Co-founder and Board Member of First Green, an education program that partners schools and golf courses to teach the environmental benefits of golf courses and introduce kids to the game of golf. Jeff has also coached high school golf at Northwest Christian for almost ten years. NICK McCASLIN GREW UP IN SPOKANE and played golf at Mead High School before attending college at New Mexico State University. Nick earned a Bachelor of Business Administration degree in Marketing and minored in PGA Golf Management, all while graduating with honors as a Crimson Scholar. 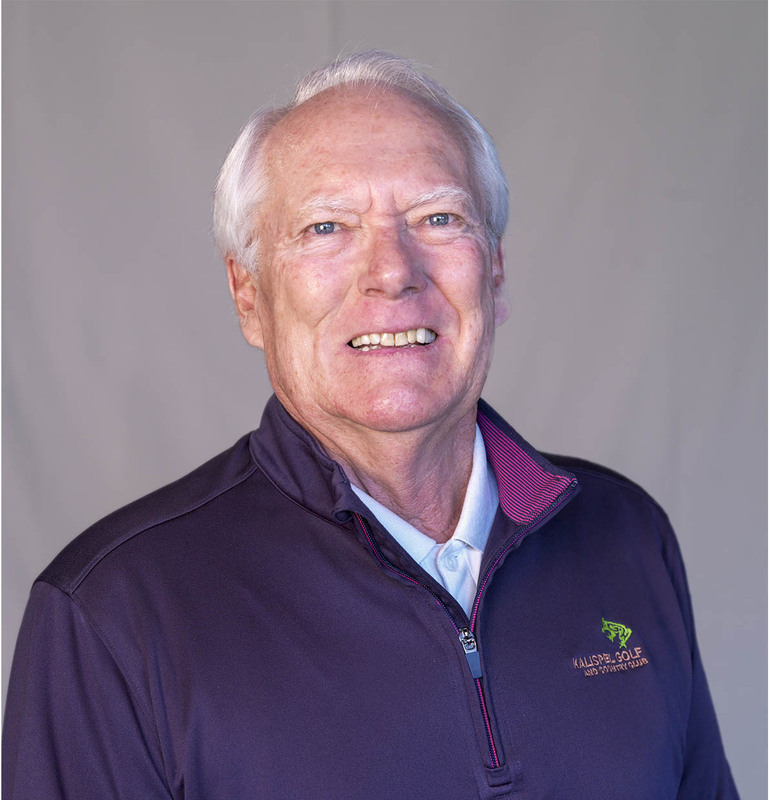 As Kalispel Golf and Country Club’s Head Golf Professional, Nick oversees all aspects of golf operations, including developing member tournaments, managing the Golf Shop, leading the Junior Golf Program, and providing lessons, clinics, and club fittings. Nick has a true passion for helping golfers of all abilities play better and enjoy the game more, in 2017 Nick was presented the Player Development Award by the Inland Empire PGA. Nick is also a Certified PGA Golf Professional (earned by less than 5% of PGA Professionals), as well as a Titleist Performance Institute (TPI) Certified Expert. Nick was named the Inland Empire PGA Assistant Golf Professional of the Year in 2015. DOUG OFF IS KALISPEL GOLF AND COUTNRY CLUB’S Head of Instruction & Club Fitting. Doug provides lessons, developing clinics and player development programs, continuing to grow the Junior Golf Program, and leading the club fitting programs for the club. Doug grew up in Tacoma and stayed in Spokane after graduating from Gonzaga University with a Bachelor of Science Degree in Exercise Science. He enjoys playing golf and helping others improve their game. Doug also spent four years as a Manager and Certified Personal Trainer at Fitness Together in Spokane. GARY LINDEBLAD GREW UP IN SPOKANE, graduated from EWU and has spent more than 40 years as a local golf professional. With more than 40 awards for his service to the PGA, golf instruction and dedication to junior golf, he spent more than 30 years as the Golf Pro and Manager at Indian Canyon Golf Course. During that time, Gary played on 11 PNWPGA Section Hudson Cup teams, was the captain in 2004 and has won numerous chapter and section titles. In 1995, Gary was named Golf Business Magazine’s, “Golf Professional of the Year.” Gary was also instrumental in creating the Rosauers Open Invitational, a yearly tournament that has raised more than $2.5 million for the Vanessa Behan Crisis Nursery. In 2007, Gary was inducted into the Pacific Northwest Section of the Professional Golfers’ Association of America Hall of Fame, the highest honor the Section can bestow upon one of its members. Les Blakley was the PGA Head Professional of Kalispel Golf and Country Club (formerly Spokane CC) for 26 years. He served his members with distinction and was bestowed with the title of Golf Professional Emeritus by the club in appreciation for his dedication. Les served as President of the Pacific Northwest Section in 2005-2006, and was also President of the Inland Empire Chapter, and served two separate terms on the chapter’s Board of Directors. He was recognized as Golf Professional of the Year on two occasions (2006, 2014) and is a four-time winner of the Merchandiser of the Year Award for Private Facilities. Blakley has also been recognized a record 11 times by the Inland Empire Chapter as Merchandiser of the Year. Blakley grew up in Gresham, Ore. and played on the golf team at the University of Portland. He entered the golf business at Columbia Edgewater CC, before moving to Twin Lakes Village in 1982. He then moved to Kalispel Golf and Country Club in 1985. TRAVIS HUSKISSON WAS RAISED in Austin, TX, and graduated from Whitworth University in 2008 with a B.A of Journalism and Mass Communication. Aside from Travis’ studies, he ran NCAA DIII Cross Country and Track during his four years at Whitworth. 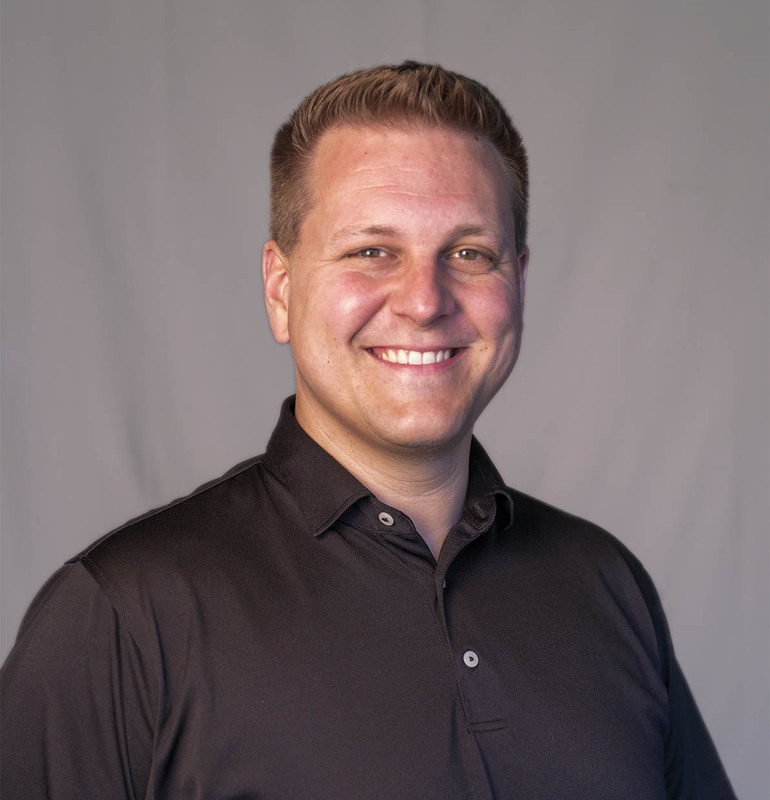 Before joining Kalispel Golf and Country Club in 2016, Travis worked as an Assistant Golf Professional for three years at Esmeralda Golf course here in Spokane. Currently, he is a level 3 PGA Apprentice. At KGCC, Travis assists in the management of the daily operations of the golf course, teaches lessons and clinics, and provides club fittings. Working with junior golfers and helping coach the KGCC PGA Junior League Team is one of the many things Travis loves about his career. He is also proud to be an avid speedgolfer, and has competed in the Speedgolf World Championships – placing 16th overall in 2016. Besides loving the game of golf, Travis enjoys good food, traveling, skiing, playing basketball and the time spent with his wife Jeannie and daughter Clara. NICK McCASLIN GREW UP IN SPOKANE and played golf at Mead High School before attending college at New Mexico State University. Nick earned a Bachelor of Business Administration degree in Marketing and minored in PGA Golf Management, all while graduating with honors as a Crimson Scholar. 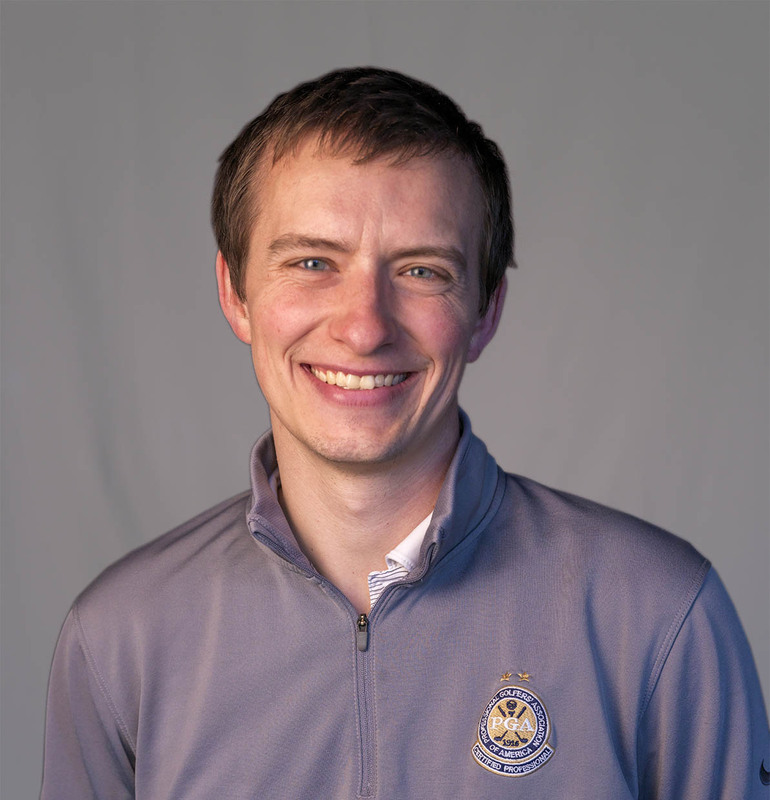 As Kalispel Golf and Country Club’s Head Golf Professional, Nick oversees all aspects of golf operations, including developing member tournaments, managing the Golf Shop, leading the Junior Golf Program, and providing lessons, clinics, and club fittings. Nick has a true passion for helping golfers of all abilities play better and enjoy the game more, in 2017 Nick was presented the Player Development Award by the Inland Empire PGA. Nick is also a Certified PGA Golf Professional (earned by less than 5% of PGA Professionals), as well as a Titleist Performance Institute (TPI) Certified Expert. Nick was named the Inland Empire PGA Assistant Golf Professional of the Year in 2015..
DENISE BURNSIDE JOINED THE KGCC TEAM in 2018 and has spent 30 plus years in the restaurant and hospitality industry. 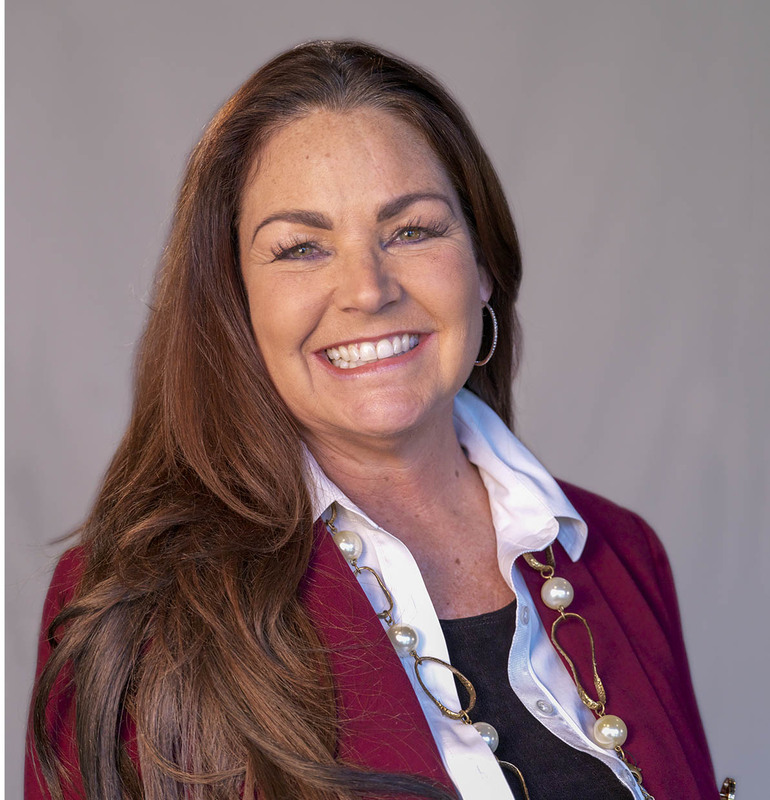 She has had the pleasure of working with some of the most talented and creative leaders in the industry as a Senior Director of Operations and partnering with restaurant operators as a multi-unit Director for the past 15 years. Her passion has always been for both people and food and she believes the best memories are made around the table. BORN AND RAISED IN NORTH IDAHO, Executive Chef Tyler Schwenk blends his passion for creating exciting dishes that infuse exotic ingredients with traditional Northwest flavors to 1898. Chef Tyler honed his culinary skills at the Coeur d’Alene Resort – and while traveling around the world as a Sous Chef on a luxury yacht. With more than 20 years of experience at Hagadone Hospitality, Chef Tyler steadily worked his way up from Banquet Cook to Kitchen Supervisor at the Convention Center. In 2002, he spent a year apprenticing as a Sous Chef under a Le Cor don Bleu trained chef on Hagadone’s luxury yacht. While sailing the Atlantic Ocean and the French Riviera, Chef Tyler was responsible for purchasing and preparing foods from many unique ports-of-call. In 2003, he returned to the Coeur d’Alene Resort where he spent five years as the Sous Chef at Beverly’s before being promoted to Chef de Cuisine. 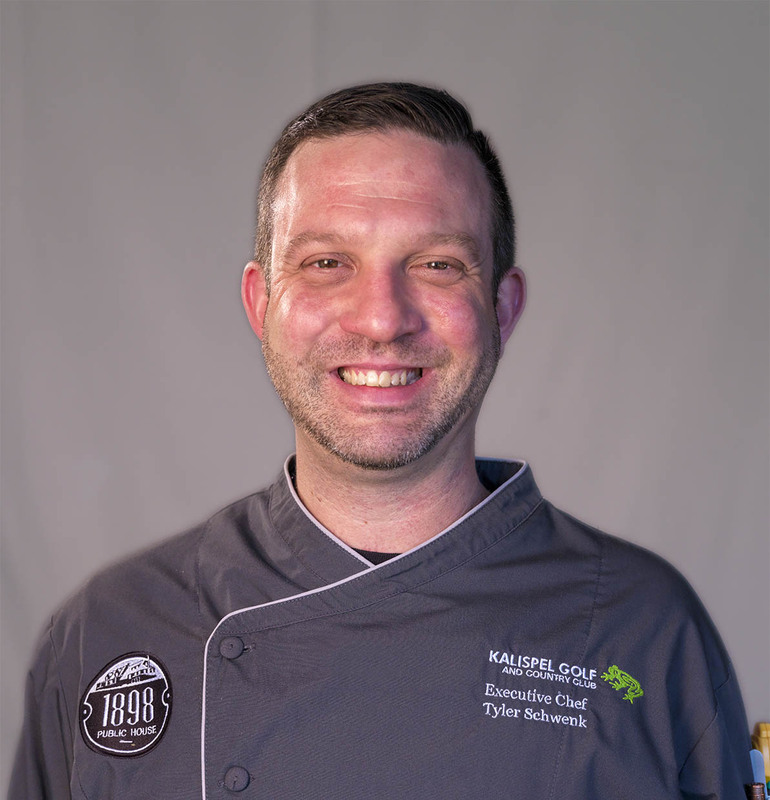 Chef Tyler is a former President of the American Culinary Federation’s (ACF) Chef’s de Cuisine of the Inland Northwest. He enjoys participating in culinary events for local charities and has earned awards at several ACF competitions. Like a true North Idaho native, Chef Tyler loves any reason to spend time outdoors, including golfing, skiing, camping and fly fishing with his wife, Megan, his daughter, Aspen and his son, Evan. 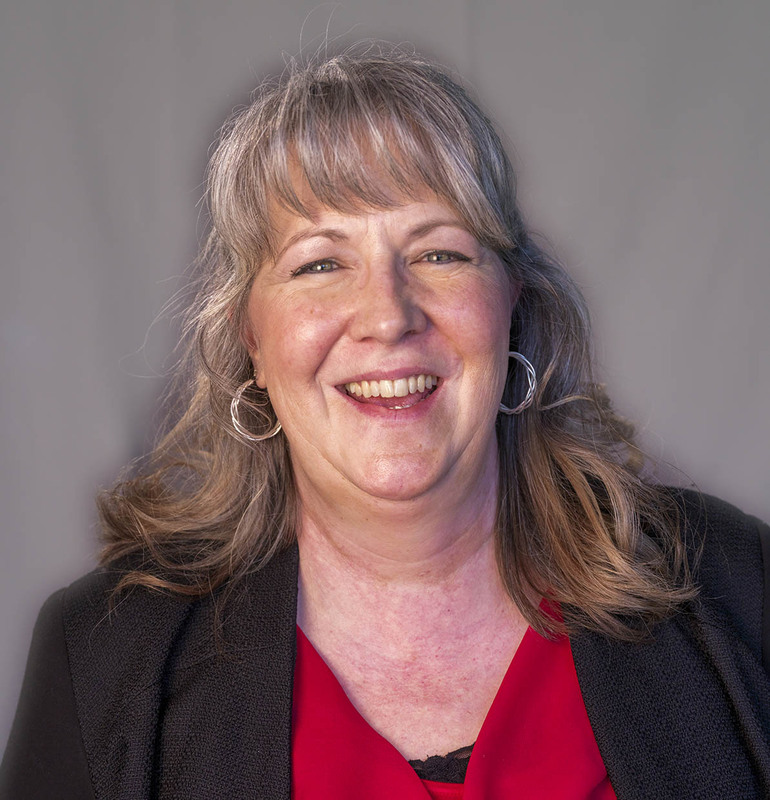 COLLEEN KENT LEADS THE SPECIAL EVENTS TEAM, bringing with her over 40 years in the hospitality industry, 20 years of experience as a restaurant owner/operator and loves to plan events and weddings. Colleen exemplifies a true passion when helping dreams come true. Outside of events, Colleen loves to cook, entertain, garden, decorate, and of course golf.